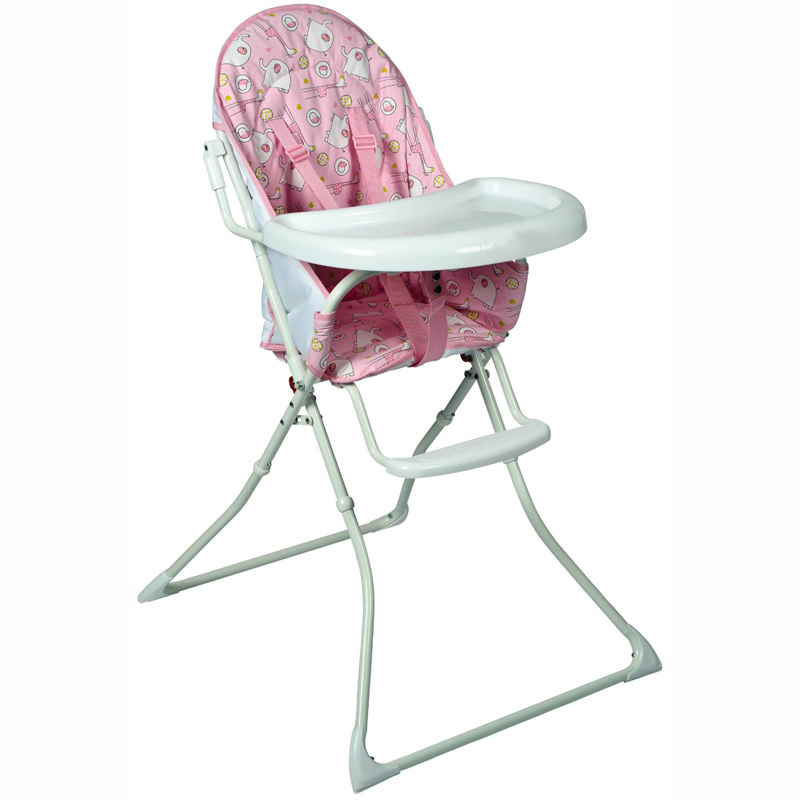 The Red Kite Feed Me Highchairs are perfect for hassle-free meal times. They have multiple functions and features to help you and baby at feeding times. The Feed Me Highchairs feature a five-point harness, foot rest, padded seat and feeding tray with drink holder. The padded seat can be easily wiped clean to maintain the high quality of this product. Simply select the colour of your choice from the drop-down list above the price of the item.